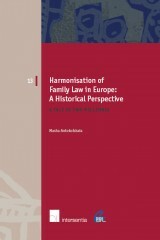 augustus 2019 | 381 blz. 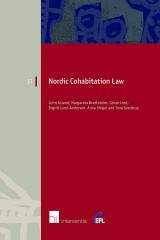 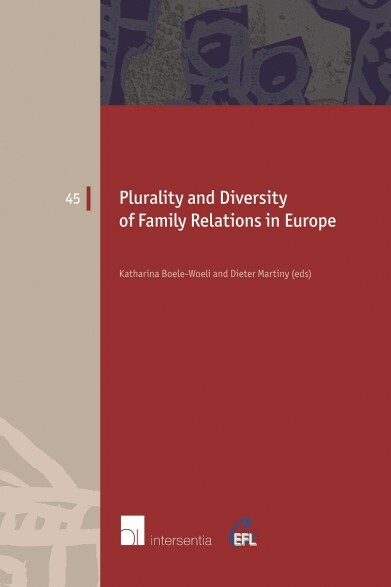 This volume contains the contributions delivered at CEFL’s sixth international conference, which focused on comparative and international family law in Europe in their respective cultural contexts. 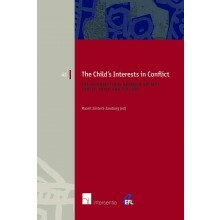 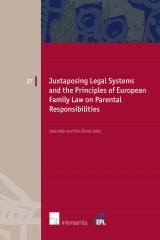 Inter alia in this book CEFL experts and other legal scholars examine subjects such as family law, sociology, migration and women's fundamental rights, as well as the developing concept of parentage and the role of children in families. The conference, and in turn the book, aims to enhance the exchange of ideas and arguments on comparative and international family law in Europe.